The Global Pet Expo, held in Orlando, FL last week, awarded new products in 9 categories: Aquatics, Bird, Boutique, Cat, Dog, Natural Pet, Reptile, Small Animal, and Point of Purchase. Yes, you can say 'so what,' but wait until you see these innovative and impressive products! 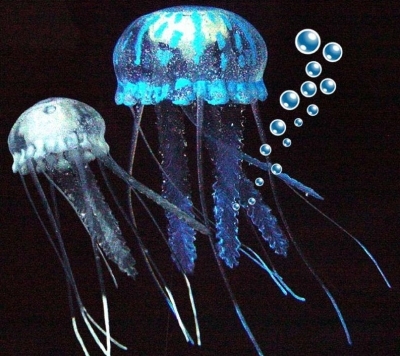 Want to see some eery aquarium ornaments? Catch these and see if they don't look real. We found the Eshopps Jellyfish at Amazon. No sign of Eshopp's Lionfish on sale, yet, but take a look at this video of it! Eeeeeery! 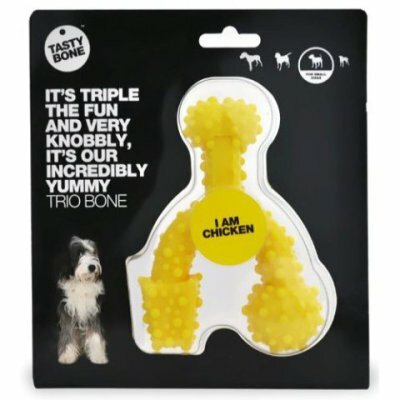 Found at PetsTruly.com; birds not included. 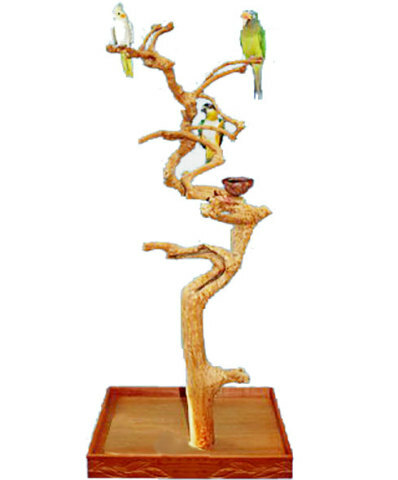 This stand is likely taller than you are, suitable for an aviary, so don't be surprised when you see the price at over $500. A smaller and less expensive version is here. I haven't found this exact climber for sale yet, but I did find this image, and the Sky Climber looks very handsome and cat-nifty! 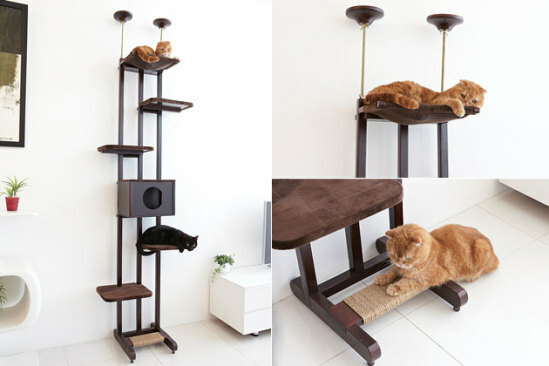 Since it is not yet for sale, I found another interesting Cat Ladder to check out. 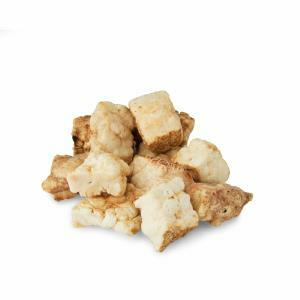 "Himalayan Yaky Puff Dog Chews are crunchy cheese treats made from cow and yak milk. Made by a consortium of 700 farmers in the Himalayas, mostly in Nepal, Himalayan Dog Chews are made from cow and yak milk using an ancient recipe and techniques still prevalent in the Himalayas." You can see a wide variety of Himalayan Dog Chews here. 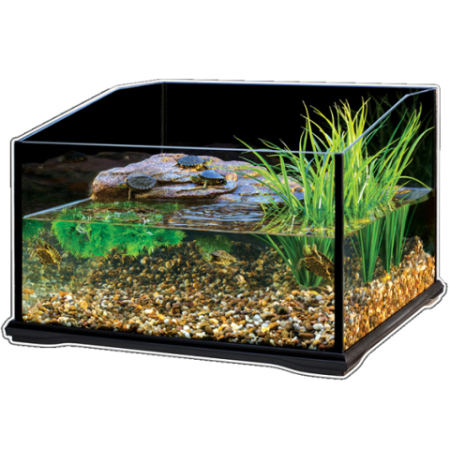 This is a solid glass, air-tight Exo Terra Turtle Terrarium measuring 18" x 24" x 14". The decor, unfortunately, is not included. Pets can see you, you can see them. More environment; that's what we all need. 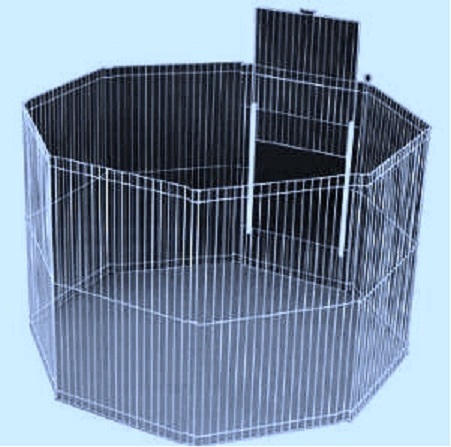 Ware Manufacturing has a whole range of panoramic habitats and carriers for your rabbits, hamsters, mice, and other small pets. Here's one that I like for its unique shape, the Canvas 8-Panel Clean Living Small Pet Playpen Cage. For those of you not in the trade or a trade that uses 'point-of-purchase,' they are products that are included in their manufacturer's displays. They may be counter size or full-size stand alones, and they contain advertising directed towards sale of the product. The full size are referred to as 'end caps' because they are usually located at the end of a store aisle. 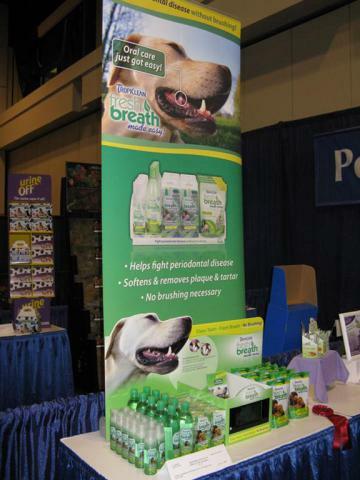 Now, there were additional awards given at the Global Pet Expo 2012. Second and third bests in each pet product category were super pet-friendly too. You can find these winners listed at PetProductNews.com. 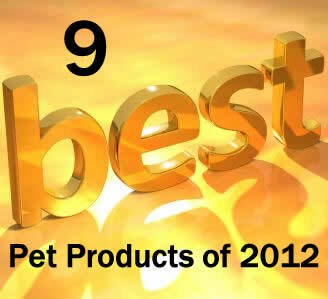 You can buy most of the Best Pet Products of 2012 from Amazon Pets.